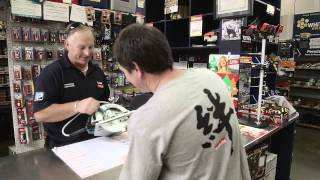 Perth plumbers choose Parkwood Hardware for all their plumbing needs. We are a major supplier to Perth’s plumbing trade and stock a complete range of products, including: Hot Water Systems, Heat Pumps, Baths, Taps, Sinks, Basins, Tapware, Pipe, Fittings, Valves, and more. We have other trades and owner-builders covered too with a full range of general hardware products available. You can count on us for hand and power tools, building hardware, and paint. Parkwood Hardware is open 6 days a week. We deliver throughout the Perth metropolitan area.